Everyone would like to be beautiful but sometimes all the beauty products we have on the market where too expensive and mostly of them has side effects. 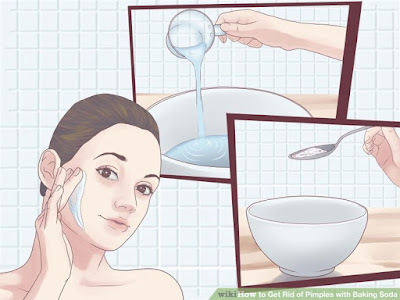 So why don’t you use baking soda it was safe, effective and cheaper than any other whitening soaps, it would only cost you less than 1$ and you can use for more than one month. I would tell you how to use it to make yourself more beautiful in a safe and cheap way. Lighten your skin using baking soda, all you have to do was to use lemons and baking soda you could rub the lemon with baking soda to exfoliate your skin. In this way, your dead skin cells would be removed. You can do it before taking a bath and in a few days, you would see beautiful change. Whiten your teeth, instead of using your toothpaste for making your teeth clean you could use baking soda as your new toothpaste you would notice in a matter of days your teeth would be whiter. Removes bad breath, we all know bad breath was a bad thing to have and we are using a lot of mouthwash to remove it. But here baking soda which is more effective all you need was water in a glass then add 1 teaspoon of baking soda mix it and gargle for one minute. Do It daily to achieve best results. Hair Clarifier we all wanted to have a shiny, smoother and manageable hair but we all know having all of the treatment on the salon was too expensive, Here comes baking soda all you have to do was to use it as your regular shampoo. As our shampoo from the market has cancer causing ingredients. 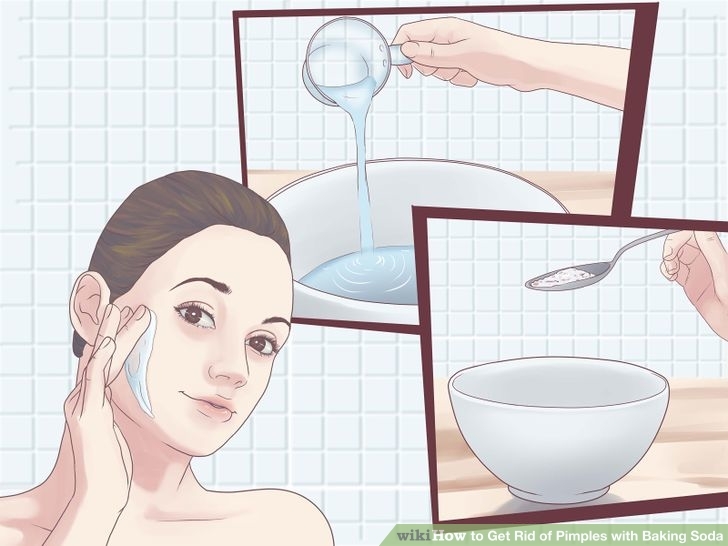 You can also use Baking soda to get rid of your pimples. Please take note that this is not advisable to the one who has sensitive skin it can cause a very drying and sometimes causes redness and irritation in people. Thanks to baking soda we don’t need to spend a lot of money in order for us to look good and feel good. Remember cheaper but more effective and safer.